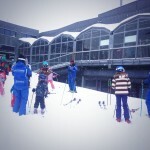 We are skiing to Verbier! What a wonderful start to the season we are having this year. 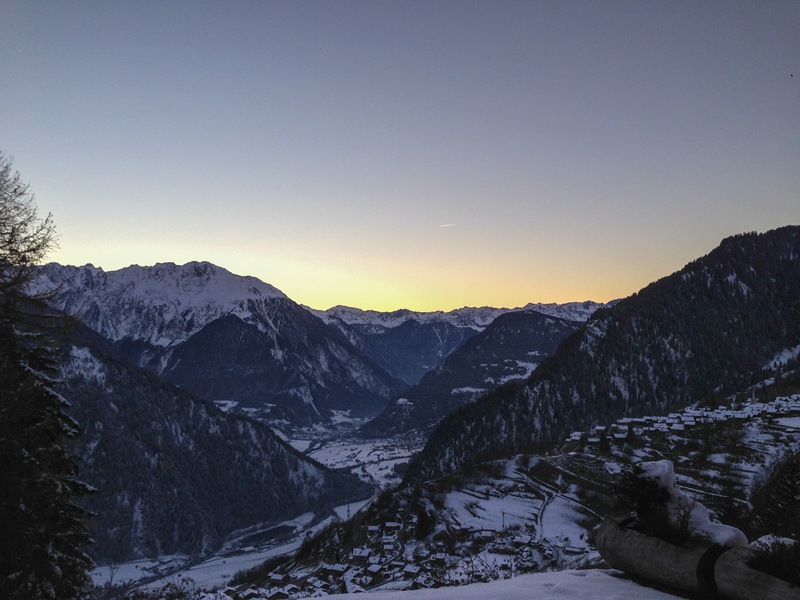 After skiing on Lac des Vaux, Ruinettes and La Chaux last weekend we were all looking forward to the next opening this weekend: the Mont Fort area! 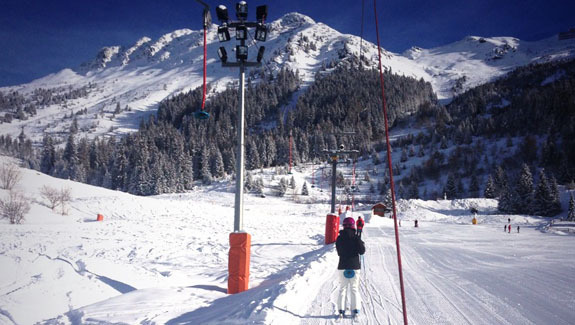 The weekend started with approximately 15 cm of fresh snow all the way down to Le Châble. 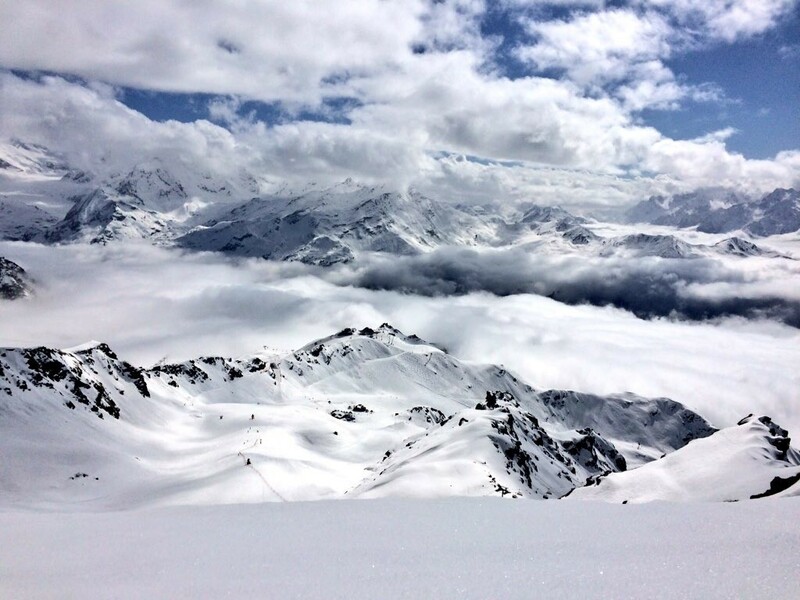 This last-minute snowfall ensured the snow base was deep enough to ski down to Verbier and also into the wonderful new Place Blanche area where the W-hotel celebrated its opening today. The snow conditions are absolutely amazing for this time of year. 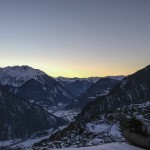 It is only the start of December and we are already able to ski from 3.300 meters to 1.500 meters! 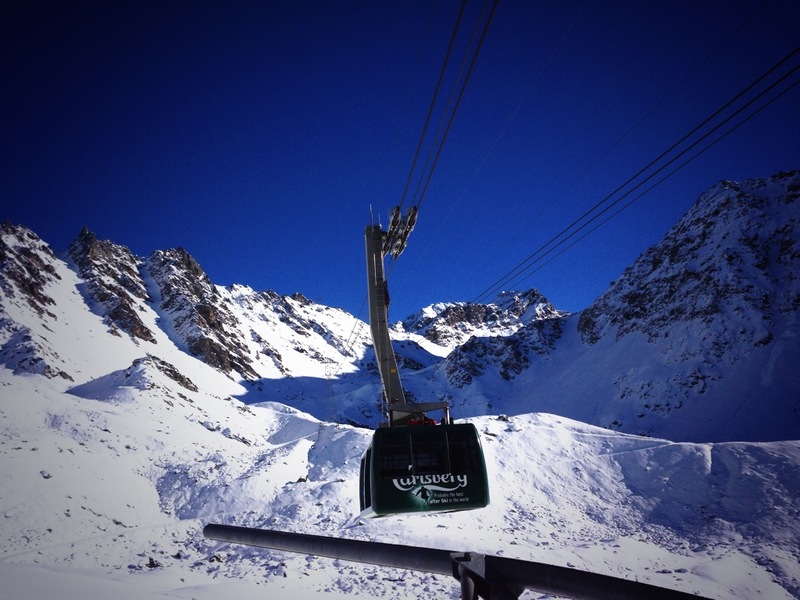 From now on the lifts will be open every day until the end of the season on May 4th 2014. 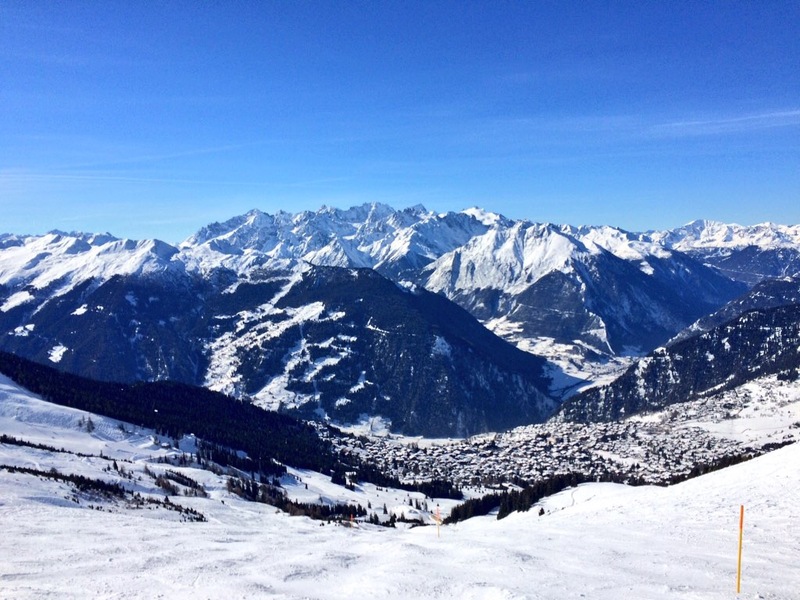 Next week Verbier will celebrate the season opening with some special events and a reduction on the ski pass prices for the Saturday. 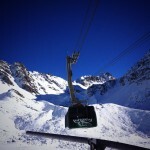 If you would like to be part of this opening weekend, then book your discounted ski pass here. 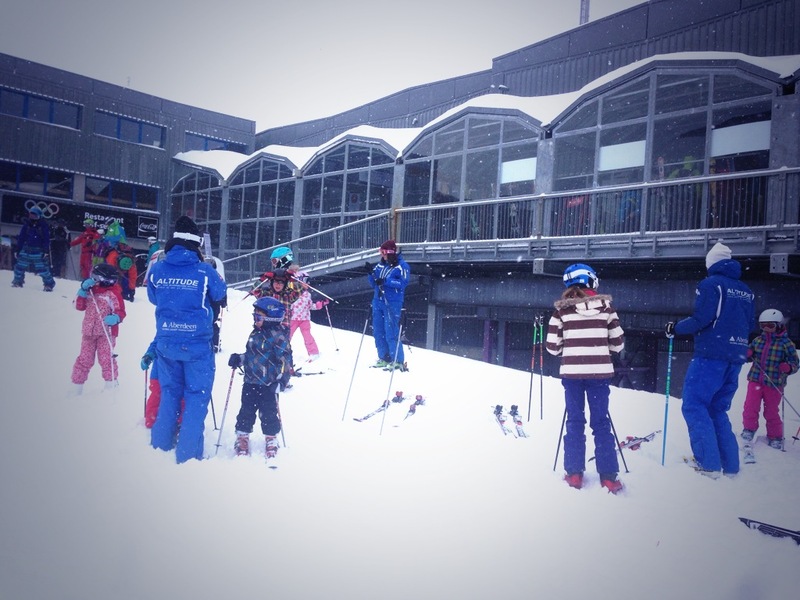 If you are looking to book a ski lesson then don’t hesitate to contact us this week! 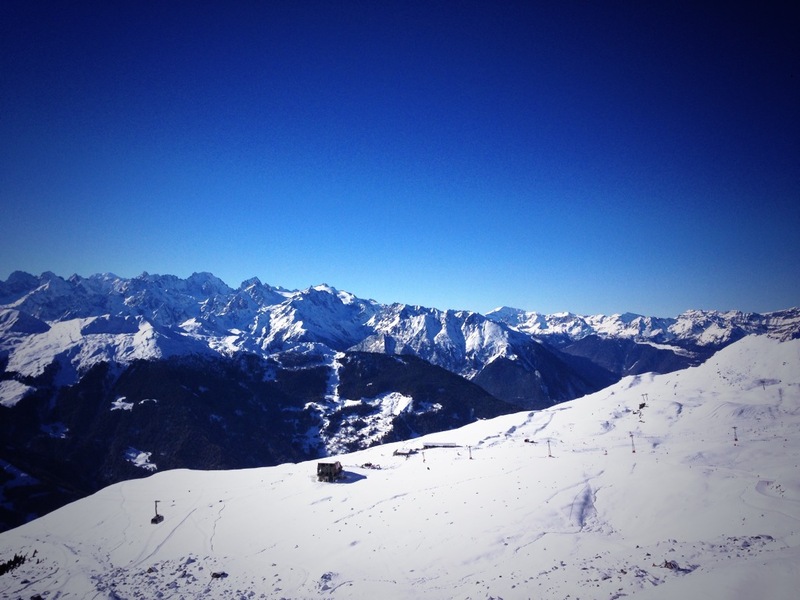 More information about the Verbier 4 Vallees season opening on the Verbier Sport Plus website.